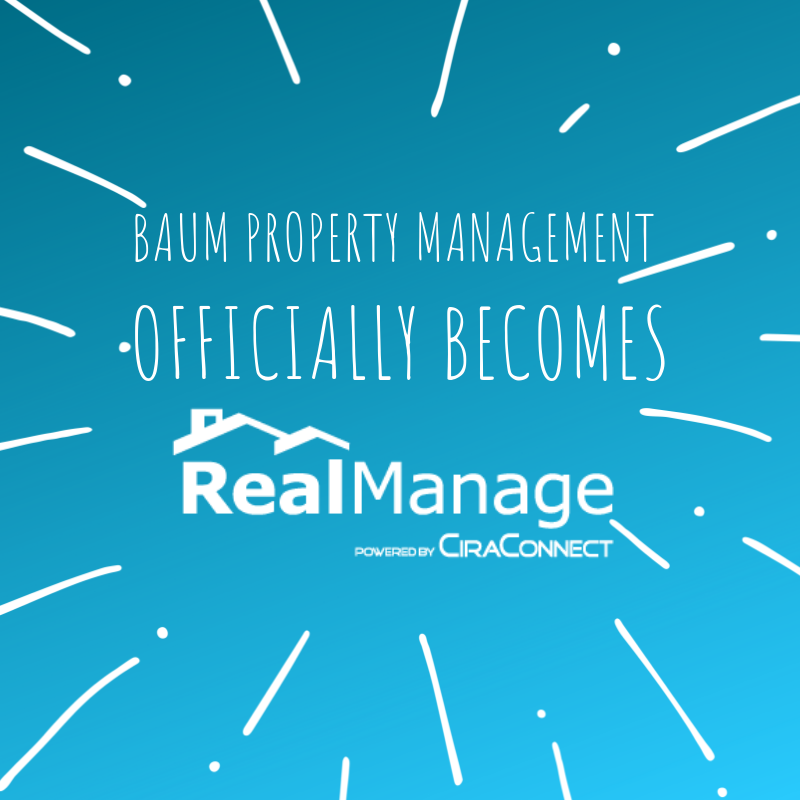 Mary joined RealManage in 2009 as a Community Association Manager. She has over 22 years of experience in managing community associations and began her career in the Chicagoland area before moving to Austin, Texas. In the ten years that Mary has been with RealManage, she has moved-up within the organization and held positions such as Director of Association Management-Central Texas, Director of Association Management-Transition and Training, and then moving into a corporate role within the company Community Manager Success Group. Mary has been an integral part of the company as they have continued to grow. 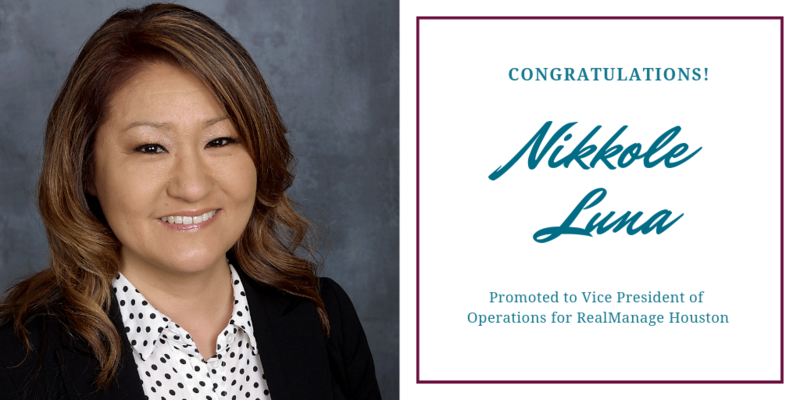 She enjoys introducing new employees and clients to RealManage, helping to assure they get off on the right foot, and guiding Community Association Managers with her leadership towards service excellence. 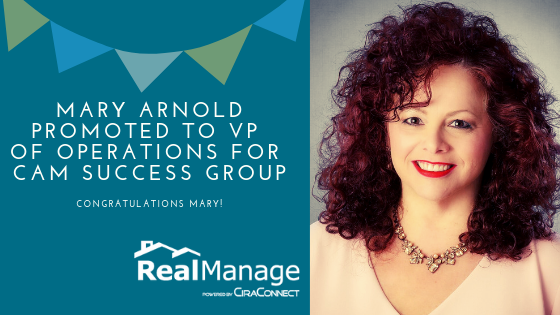 Mary is passionate about her work, and life in general, and has shown herself to be a real asset to the RealManage family and those it serves. Mary Arnold, CMCA®, AMS® states “I am so honored to have the opportunity to serve our fabulous team of community association management professionals. I chose this profession wanting to help make a difference by protecting the investment people have made in their homes. I hope to continue that trend by supporting those who are out there making their difference in the world through their service to the communication association industry. 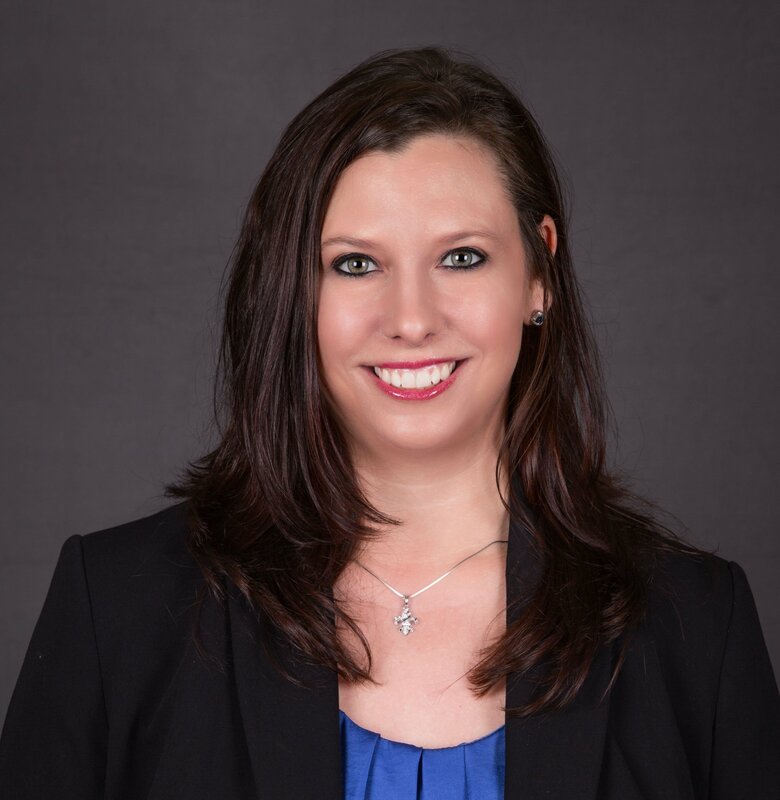 In 2016, Mary was named as one of the top three finalists in the National Manager of the Year contest endorsed by the Community Association Institute, coming in second in the country, and the only finalist in the state of Texas.